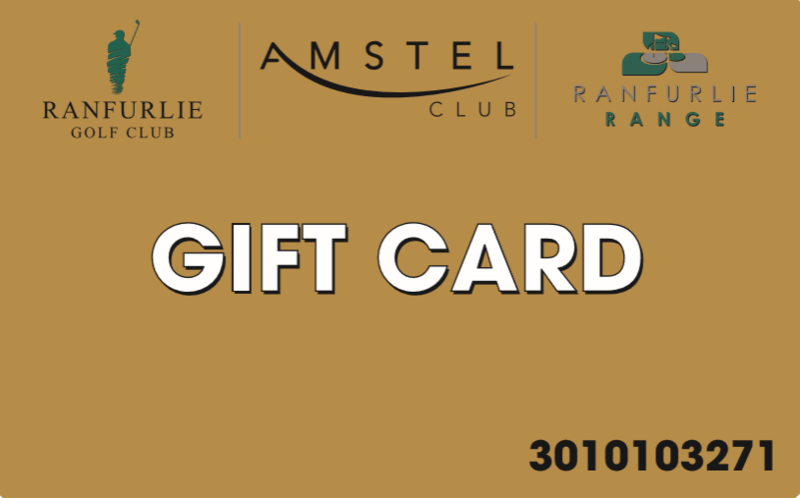 *Bulk Credits Cards valid for 6 months. 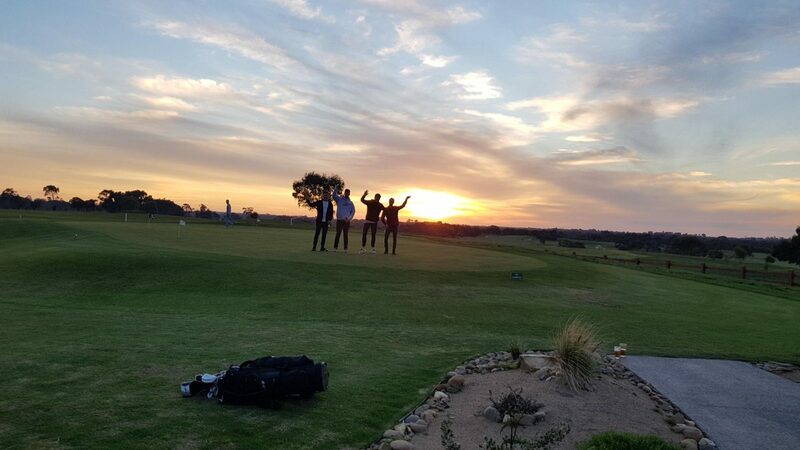 Be sure to follow the Ranfurlie Golf Club Facebook page to keep up to speed with what’s happening! 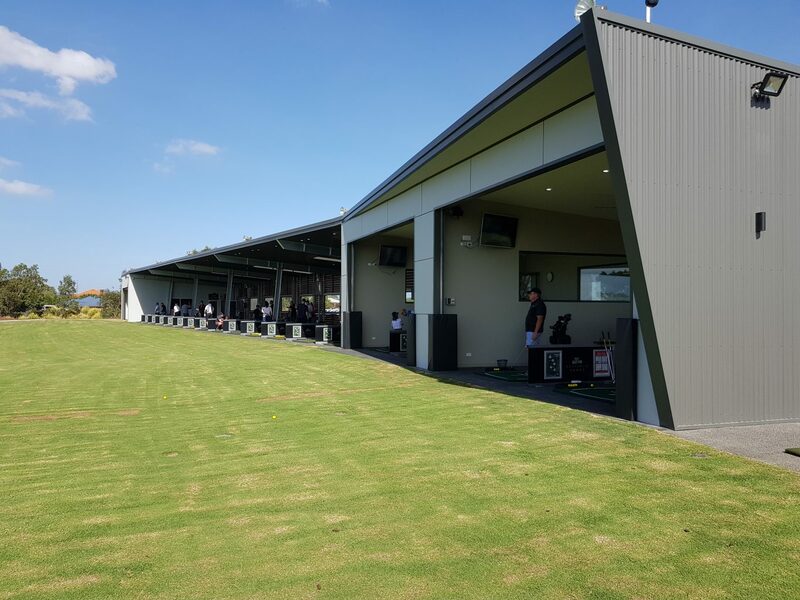 When you want to enjoy state of the art golfing facilities in Melbourne, Ranfurlie is the perfect place to visit. 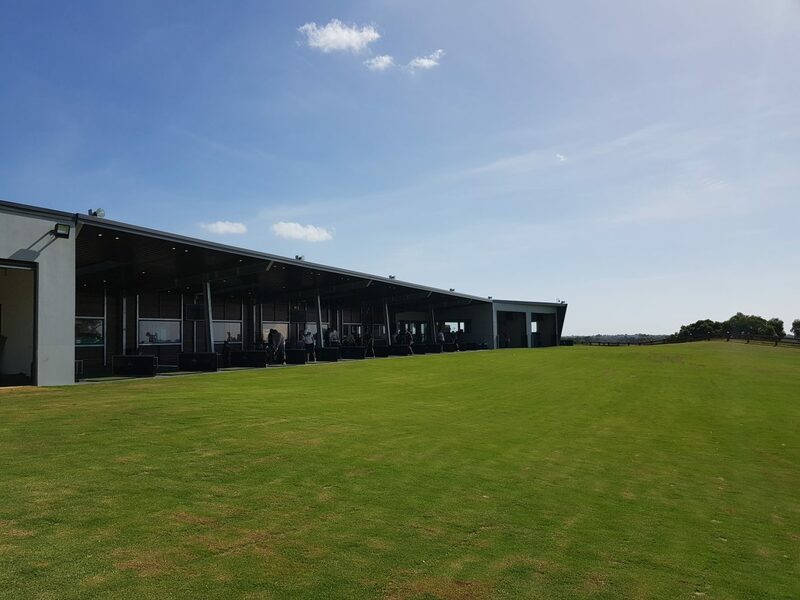 Our golf club features a variety of incredible features, including a putting green, dedicated short-game area and an innovative and immaculately maintained driving range. 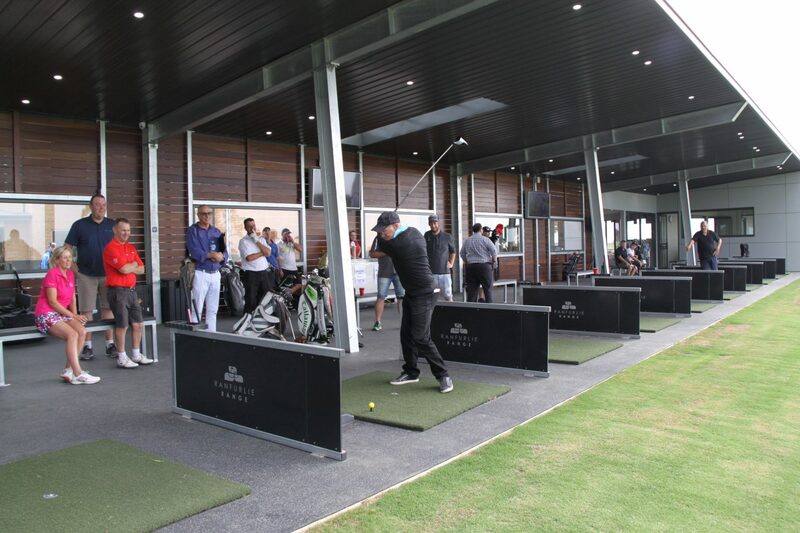 Learn more about our range of facilities by browsing our website or getting in touch with us today! 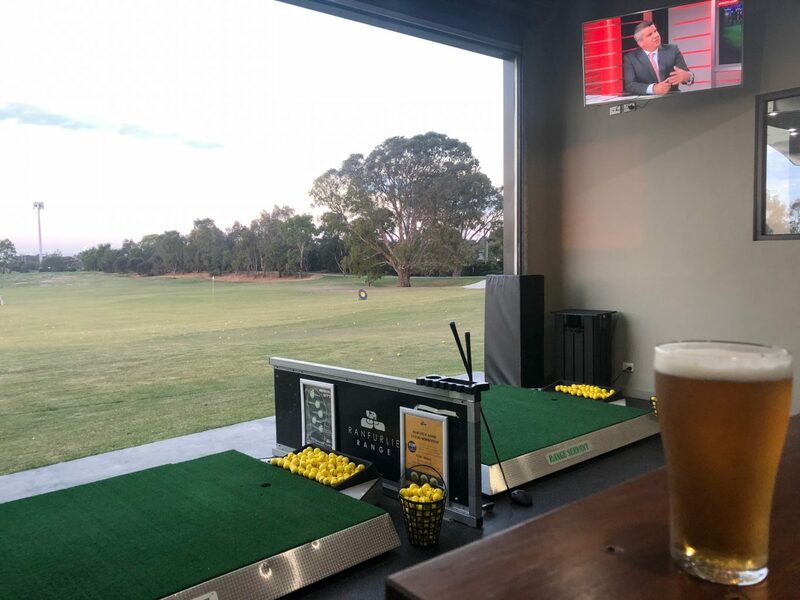 Ranfurlie Golf Club is located in Melbourne’s South-Eastern suburb of Cranbourne. 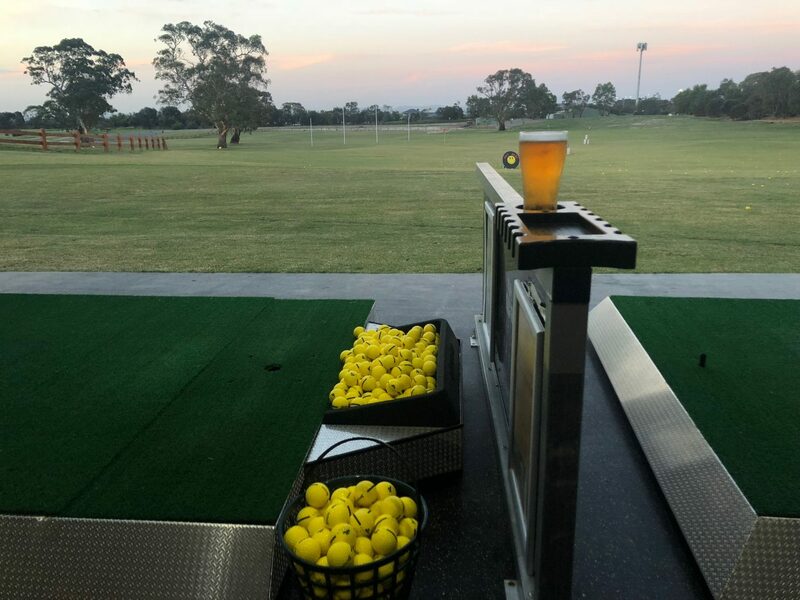 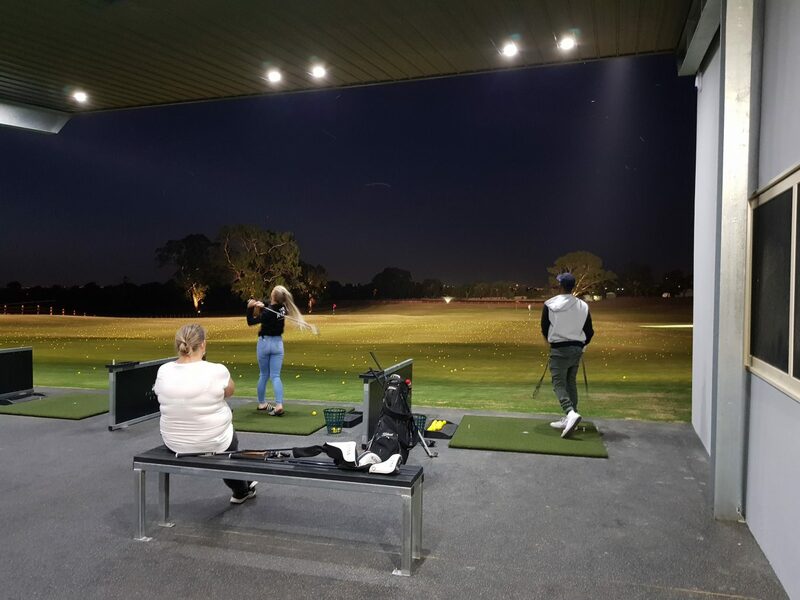 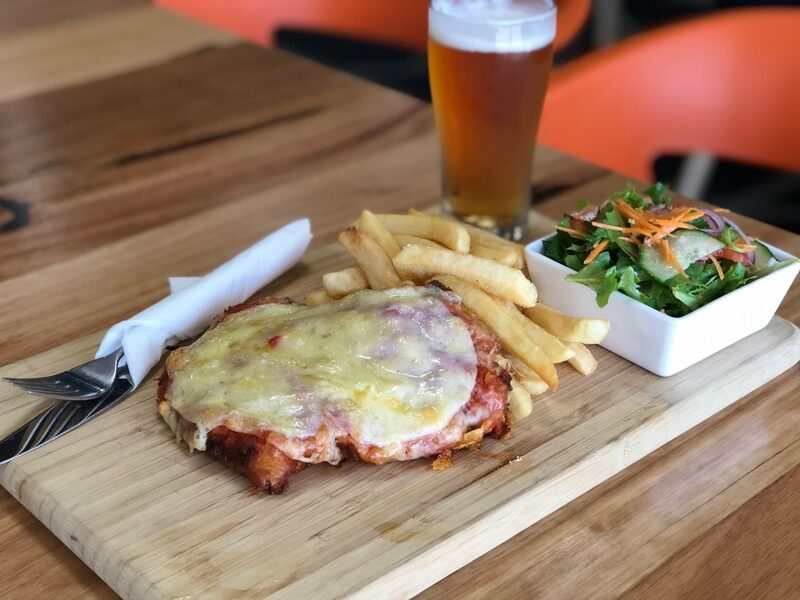 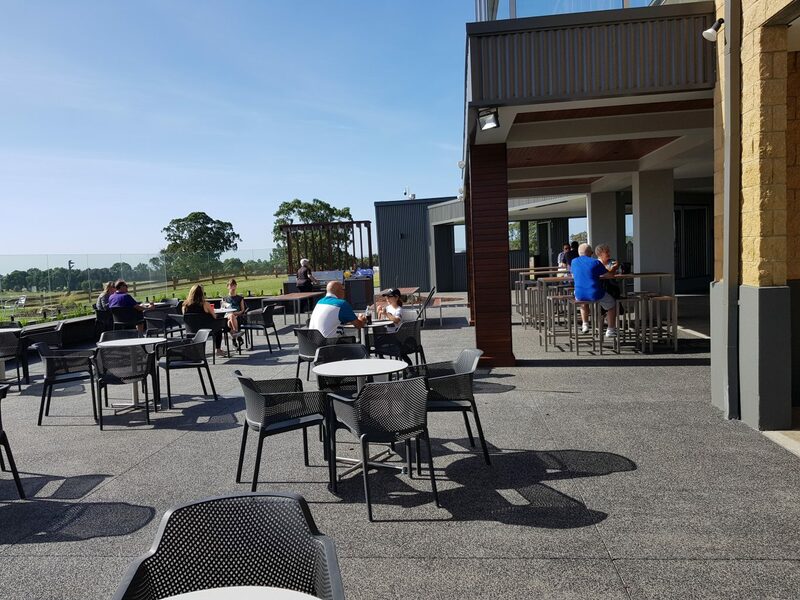 Known for our outstanding facilities and beautiful scenery, this is the perfect golf course for those throughout Frankston, Berwick and nearby suburbs to practice their technique or have a social game with friends. 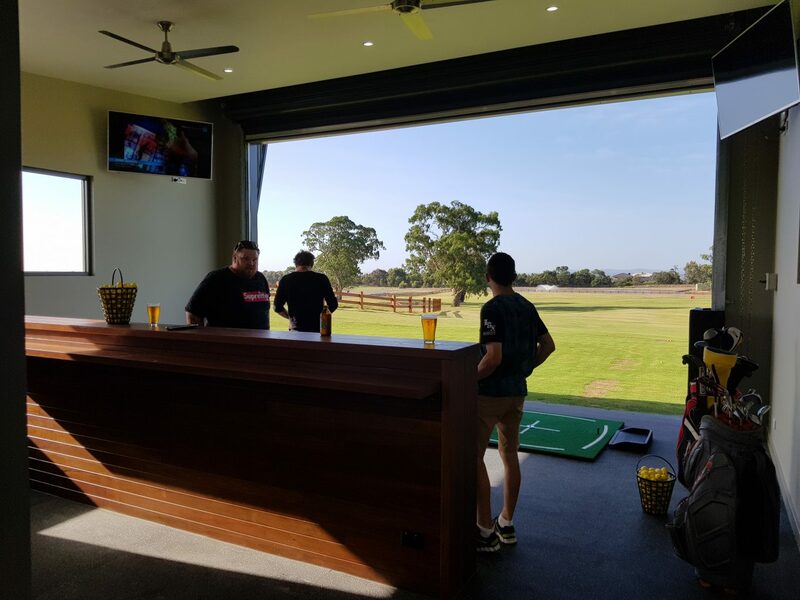 With a huge range of membership options available, we proudly have an option for golfers of all ages and experience levels. 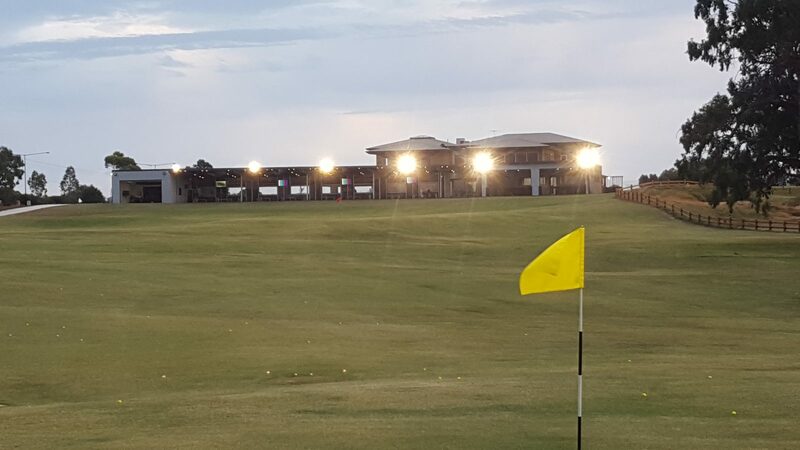 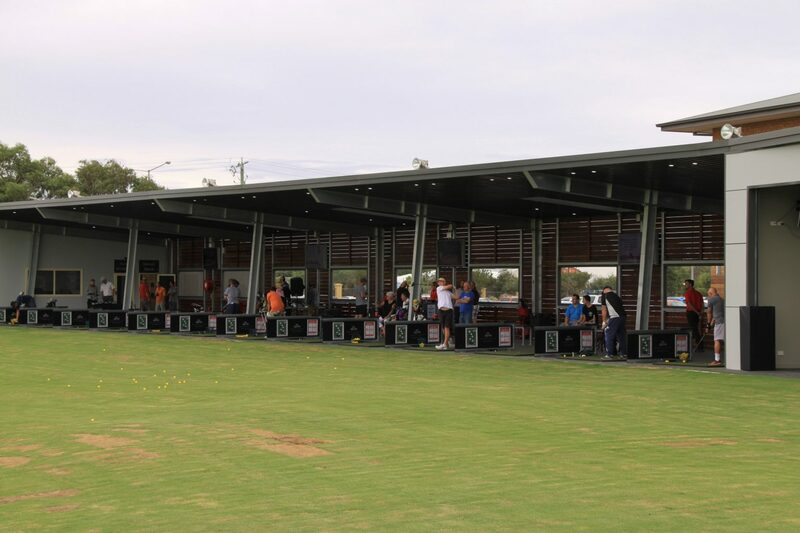 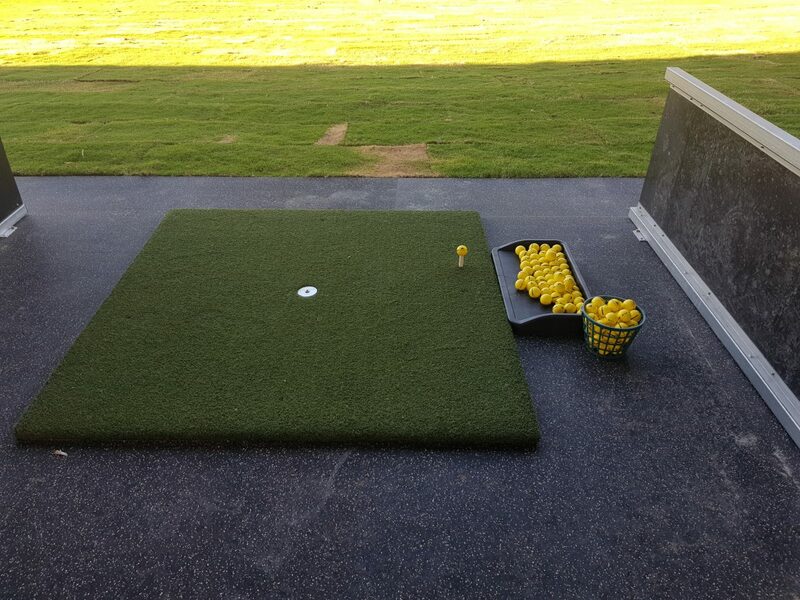 Visit our driving range today to see why it is loved by so many golfers throughout Melbourne. 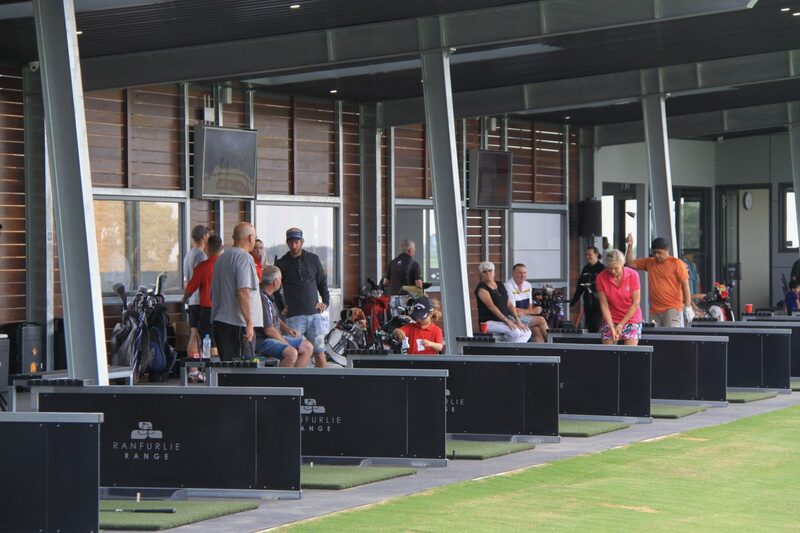 If you have any further questions about our fees or membership options, be sure to get in touch with our staff on 9788 8288. 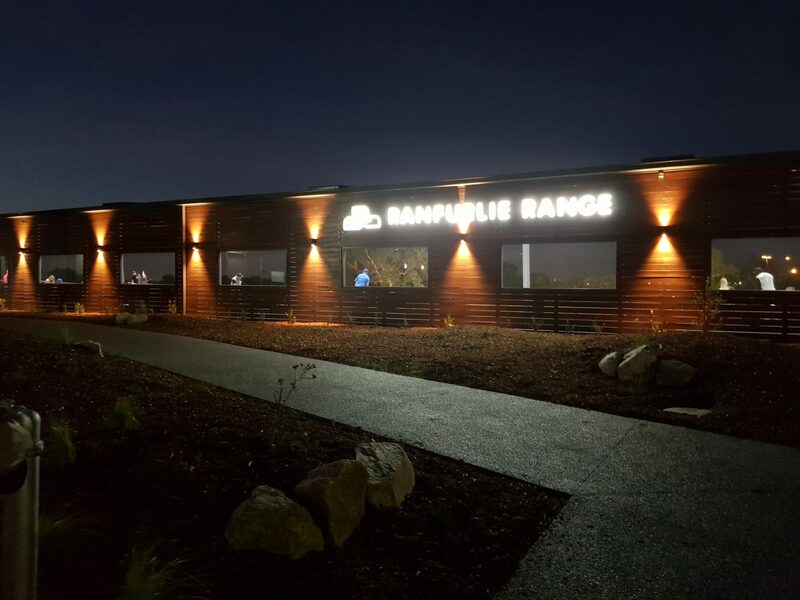 And to keep up with all the latest news, be sure to follow the Ranfurlie Range Facebook page!